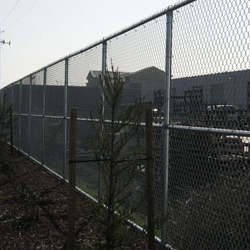 Our Companies Chain Link fence and fencing division specializes in all types of Chain Link fence services in Sacramento California. 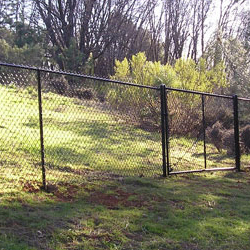 Some of our other products include Chain Link fence panels, walk & garden fencing, fence & gate posts, custom Chain Link fence and Chain Link driveway fencing. We stand apart from our competitors due to our high attention to customer service. Most local shops will sell you a railing or fence, however they will not help you figure out a material list or give installation advice. Our Company in Sacramento is a little different, we want to give you the hands down lowest price, highest quality and the best customer service. Please feel free to look around our website and let us know if you have any questions about our pictures and if there is something you want that you do not see, we will be happy to sit down with you and set up a free consultation. 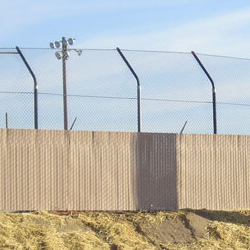 We are your one stop shop for superior Chain Link fencing installations, knowledgeable staff, timely fencing installation and excellence you can count on. 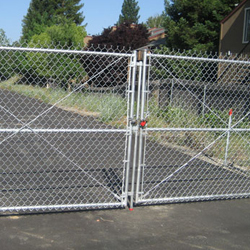 We specialize in custom residential chain link fence, commercial chain link fence and everything in between for the Sacramento, ca area! Please browse our Chain Link Gallery and see beautiful Chain Link pieces. Anything you can imagine we can make a reality, whether you budget is big or small nobody takes care of you like we do.